CISE now in collaboration with ITEEA! Dr. Sharon Bowers Inducted to ΦBK! 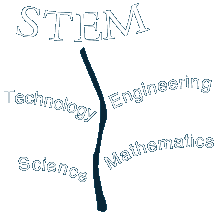 What can the Center for Integrative STEM Education (CISE) do for you?